Editor’s note: This article was written by Phil Jasper, the Executive Vice President and Chief Operating Officer, Government Systems, at Rockwell Collins. In part one of this article series, Jasper details his opinions and insights on maximizing interoperability and continuous convergence efforts to ensure warfighter readiness. In this second piece, Jasper outlines three areas of focus to help achieve greater collaboration and more progressive approaches to the defense acquisition process. His piece was originally published in the first 2018 issue of MS&T Magazine, which you can find here. In my earlier piece, Achieving Extreme Interoperability in LVC Training, I explained the current state of training and pointed out that current training networks and systems are an amalgam of interfaces, protocol standards and equipment that make the integration of training environments needlessly costly and complicated and constitute a barrier to truly integrated training. 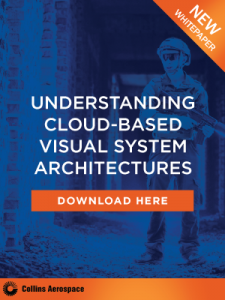 While the Department of Defense (DoD) is heeding the wakeup call and moving into a direction of interoperability, we need to understand the complexity and magnitude of the problem, and not pursue partial measures. 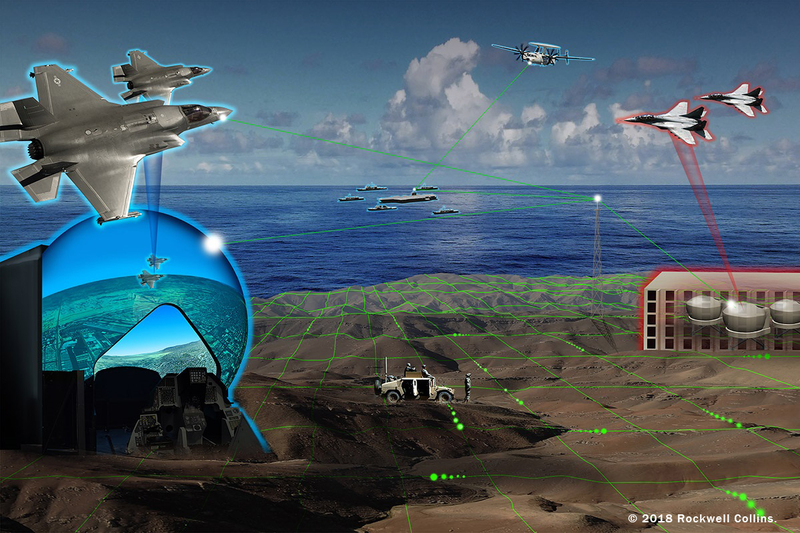 We need a paradigm shift to enable our networked training systems to keep pace with our evolving weapons systems and CONOPS, and an approach to interoperability that doesn’t depend on the ability to define a one-size-fits-all standard. Continuous convergence recognizes the evolutionary nature of the requirements driving the need for LVC and the technologies that will enable solutions for each service and across the services. This is a journey. It is not a destination. By guiding incremental technology improvement, stakeholders can gauge what works well and what does not, enabling evolution of the training experience for the mission sets that provides the most benefit. This will enable better joint as well as service unique solutions. Disparate training needs across the services can be addressed via a common approach to interoperability. Continuous convergence will accelerate the “Speed to Fleet” through improved testing and acquisition. In fact, the services are already headed down this path via activities such as the U.S. Air Force’s Operational Test Infrastructure the U.S. Navy’s Distributed Mission Training initiative as well as NATO’s Mission Training through Distributed Simulation (MTDS) work. Currently, each of the services acquires its own warfighter training systems independently, and, in many cases, is dependent upon unique or proprietary interfaces and standards. In reality this isolation has led to predictable outcomes: independent networks and systems that do not collaborate effectively and cannot be readily and affordably adapted to the warfighter. To move forward, it’s crucial to understand that eliminating barriers to convergence and interoperability are not technology issues; they are policy issues. In my opinion, policy makers must define a path forward that incrementally – and under a common understanding – embraces continuous convergence and drives the services toward extreme interoperability and an LVC-enabled future. Dreams become concepts. Concepts can quickly become reality. We are on the cusp of a radical change in addressing how the US military and its allies can better acquire systems, prepare for their missions, and win on and off the battlefield. Now is the time to move forward in a more collaborative and effective manner as we rise to the challenge.